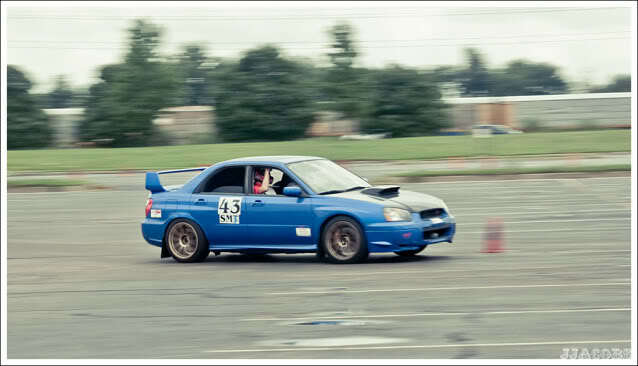 Car has been autox for a season and it was tracked at Putnum Park for a day. 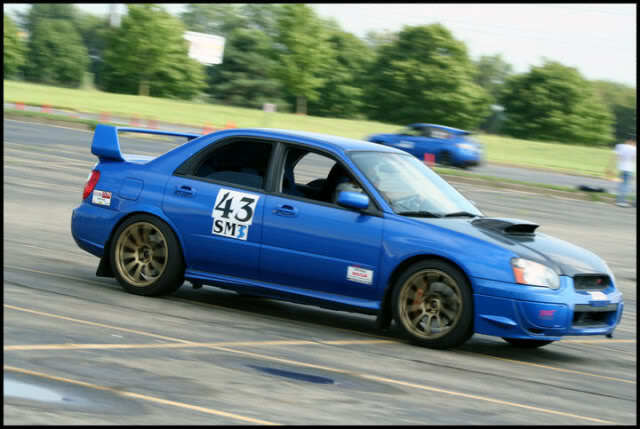 This would be a good autox car for the BSP class if you take off the external wastegate. That was my plan. It sits in my garage right now parked for the winter. I put 93 octane in it so the e85 would not eat through the lines or what not. If you want to come test drive it then you need to be serious about taking the car home with you. Last edited by ScoobyAddict14; 12-27-2010 at 08:54 AM. 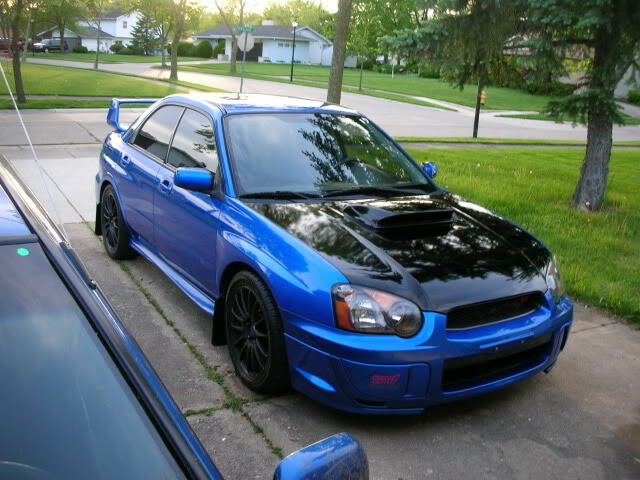 Makes me sad...no one talks about Subies in the designated section for it anymore and now this? Its like a double whammy of depression lol i wish you luck on the sale bud.